A year ago, several students who were awarded cash prize instead of gold medals staged a protest. 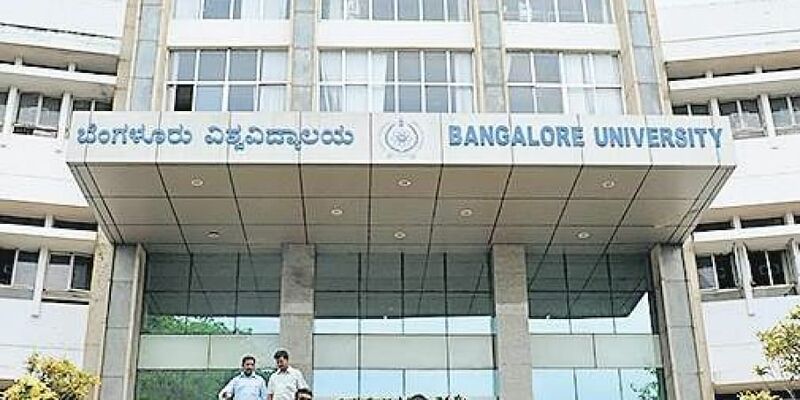 BENGALURU: To avoid last-minute chaos during convocation over distribution of gold medals for students, Bangalore University has decided to send the medals to respective colleges from the current academic year. The 54th Annual convocation is likely to be held during the first week of January 2019 and the varsity has decided to send the prize money and gold medals, which have been instituted by donors to the students, directly to respective colleges. Starting this year, BU will award gold medals to only postgraduate and PhD students, on stage during convocation. A year ago, several students who were awarded cash prize instead of gold medals staged a protest. “We dont want the incident to repeat. However, to find other modalities of distributing gold medals, the university has constituted a committee which is meeting on Thursday to discuss the issue,” he added. The varsity, which missed the chance to confer honorary doctorates, is hopeful of doing the same this year. The issue has been discussed in a syndicate meeting where the members have demanded to finalise the list and send it to governor. Last year, that is for 2018 batch, BU had sent a list of honorary doctorates in the last minute and it was rejected by the governor. In 2016, they could not award honorary doctorate, following differences between syndicate members over conferring it to then CM Siddaramaiah. The following year, they decided to confer it to cricketer Rahul Dravid, who turned it down.